Puerto Vallarta is one of the most well-loved resort destinations in Mexico; its vibrancy, diversity, and peerless position on the shores of Banderas Bay make it a tourist attraction of epic proportions. 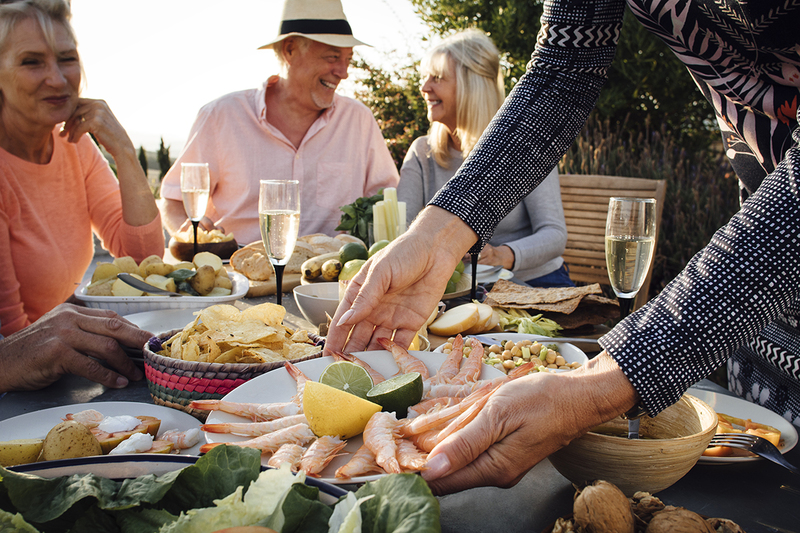 Here you can find golf, ATV tours, watersports, a lively art and music scene, and some really top-notch scenery… but did you know that Puerto Vallarta is also famed for its culinary offerings? 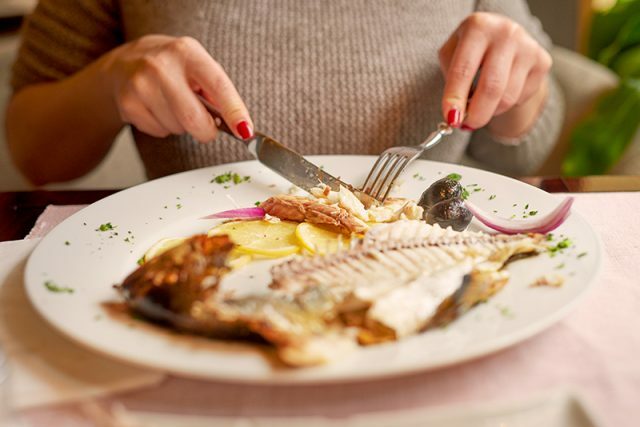 You can get some of the best seafood in the country right here. This former fishing village was originally put on the map by Richard Burton, Elizabeth Taylor, John Huston and the movie, The Night of the Iguana; but these days it’s known for so much more. This, however, does not mean that fishing is no longer a part of life here; each day the chefs of Puerto Vallarta take inspiration from the fresh fare that is brought in by the boats. Barracuda is a hugely popular all-round seafood spot which offers a wide choice of fish entrees, ceviches, and fish tacos. Though the food here is amazing it’s not the only reason that people come to Barracuda; the stunning ocean views definitely play their part. If you want sunset dining by the waves, Barracuda seafood restaurant in Puerto Vallarta offers what few others can. 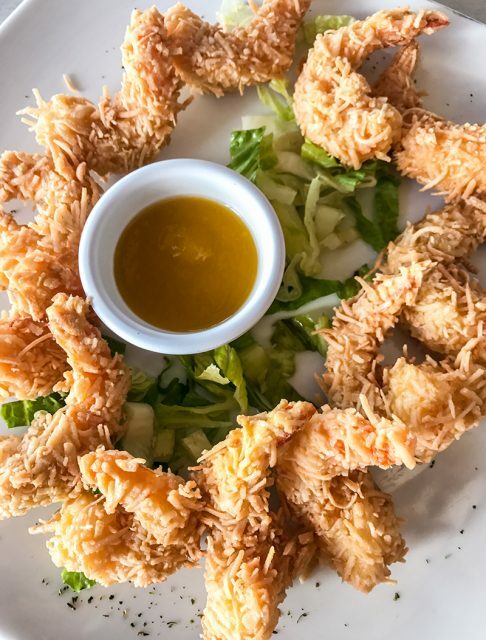 If you’re a shrimp lover, you’ll no doubt agree that the humble shrimp doesn’t get the love it deserves… and you’ll definitely be excited to hear about the Blue Shrimp; a seafood restaurant in Puerto Vallarta that offers more shrimp-based dishes and options than you might have believed possible. 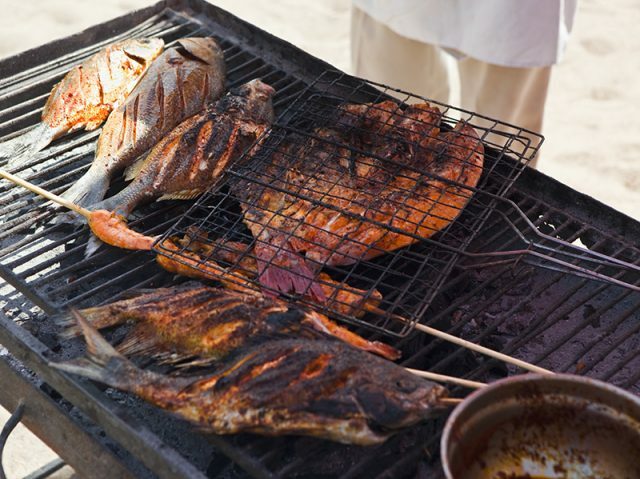 You can get other kinds of seafood here as well as beef, chicken and pork dishes. 8 Tostadas is a local seafood restaurant chain with a difference; though it has many venues operating under the same name, they all have slightly different menus. This is because they only use the freshest produce in their area! 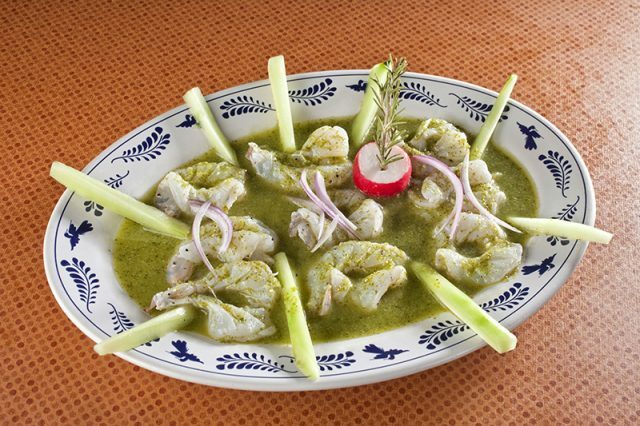 The most common location for tourist visits is the site found in the Marina, and the ceviches there are fabulous. 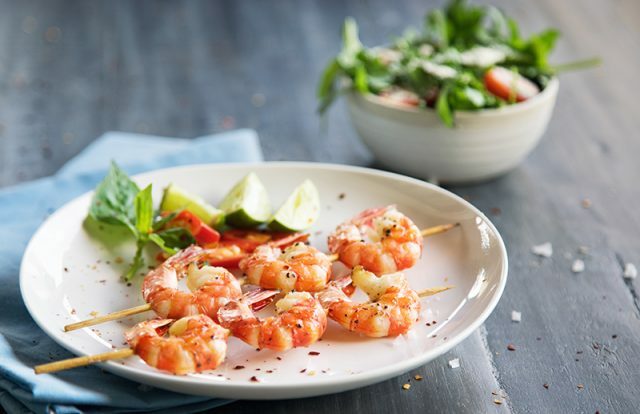 Joe Jack’s fish Shack mixes quality seafood dishes with a lively, friendly, and fast-paced environment, and this combination has been a real winner for them so far in Puerto Vallarta. The signature drinks at this seafood restaurant also keep customers coming back time and time again, and their all-you-can-eat fish and chips Fridays are a huge hit! Mariscos Tino’s is a champion of old school charm and class in Puerto Vallarta; the seafood restaurant found by the famous Malecon boardwalk in the downtown area is a favorite with locals and tourists alike, perhaps due to the spacious balcony on which you can enjoy your meal. 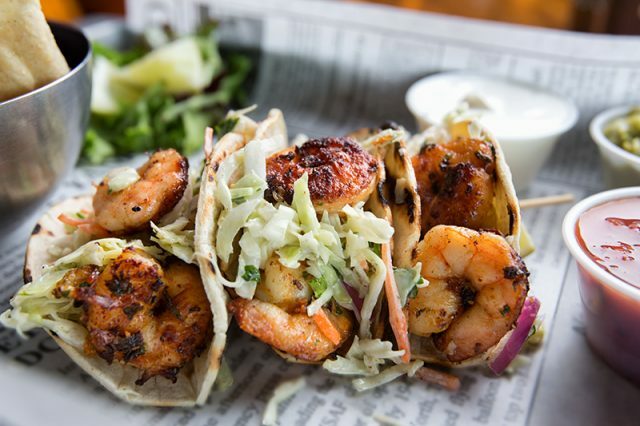 There are those who say that you haven’t had proper fish or shrimp tacos until you’ve had them from Marisma; their flavourful assortment of seafood dishes range from ceviches to quesadillas, but the tacos are truly king here. Though this is a chain brand, you’ll feel right at home when you sit down to eat at this seafood restaurant in Puerto Vallarta. Next PostCoffee: Friend or Foe?